WMCAT's iBall 2019 will honor and celebrate the imaginative, innovative and inspirational people, businesses and organizations in our region. WMCAT's iBall 2019 will honor and celebrate creative companies, organizations and people in our region while sharing the community's commitment to WMCAT's collective work to provide equitable access to opportunity. 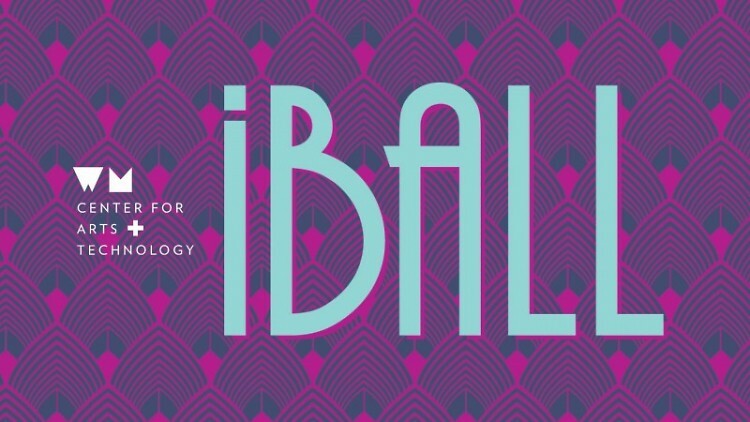 The West Michigan Center for Arts + Technology will host iBall 2019 and share the community’s commitment to WMCAT’s collective work to provide equitable access to opportunity. iBall 2019 will transform the exciting downtown venue, 20 Monroe Live, to a space where creativity is unleashed and opportunity is palpable. In the spirit of WMCAT, the iBall 2019 will include live entertainment, high-energy WMCAT activities, and a vibrant celebration of incredible honorees who embody imagination, innovation, and inspiration – the hallmarks of WMCAT’s work. The WMCAT Award for Inspiration will be presented to a graduate of our Adult Career Training Program in honor of the late James C. Welch, WMCAT founding board chair. TICKETS: Individual tickets are $100 and can be purchased through www.wmct.org/iball. Sponsorship opportunities are available at www.wmcat.org/iball or by contacting Megan Lorenz at 616-454-7004 or via email [email protected].